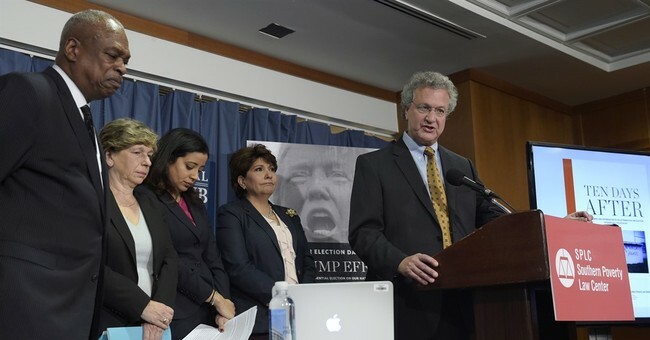 D. James Kennedy Ministries, a Florida-based Christian media ministry, filed a federal lawsuit against the Southern Poverty Law Center (SPLC) Tuesday, arguing that the SPLC’s designation of their ministry as a hate group was defamation. The SPLC’s hate map, designating certain groups, has been distributed recently by many prominent news organizations in light of the violent white supremacist-led rally in Charlottesville. The SPLC has been criticized for listing both the Alliance Defending Freedom, a nonprofit legal organization dedicated to protecting religious freedom, and the conservative Family Research Council (FRC) as “hate groups.” Their hate map was cited by convicted domestic terrorist Floyd Lee Corkins as the way he found the FRC in his 2012 attack on the FRC building in which he shot and wounded a security guard before being subdued.